TRS to dual mono. Select length from drop down menu. 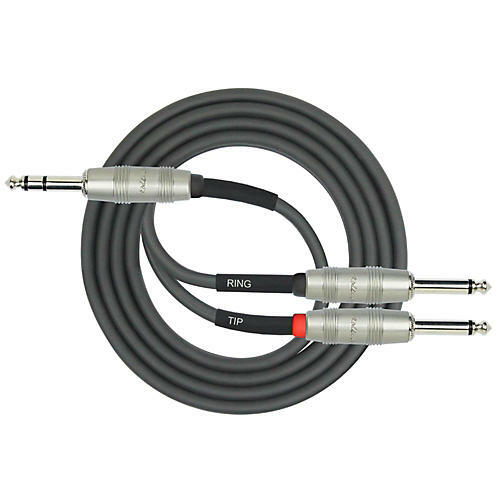 1/4" TRS Plug - 2x 1/4" Mono Plug (TIP / RING). Top quality connectors and cable, quality build. Order soon.